Graduation season is thoroughly upon us – I’ve counted multiple groups of formalwear-clad teens traipsing around my city lately and I’m sure dozens of parents, grandparents and siblings are waiting with bated breath to watch to their fresh-faced senior toss their hat in celebration. With that in mind, I’ve picked out some great grad gifts to commemorate the occasion – whether matriculating from high school, college, or some other milestone in your life. Yes, a book is a common choice for the youth about to embark on the next chapter of their lives, but this tear-inducing tome is a particularly poignant choice. 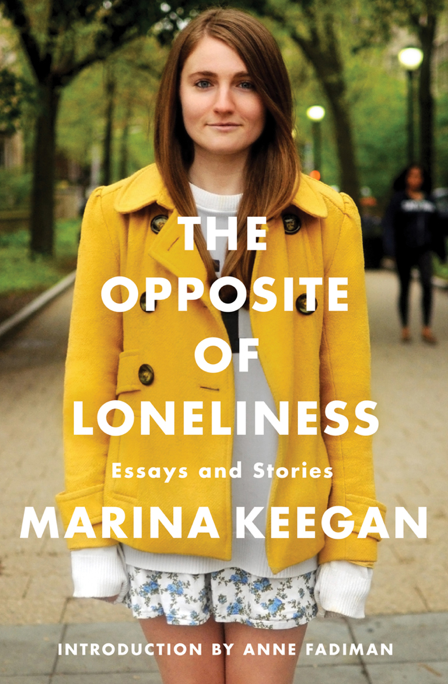 I first heard about Yale graduate Marina Keegan two years ago – shortly after the publication of her final editorial for the Yale Daily News (which also serves as the title of this book), which coincided, tragically, with her untimely death. The eloquent words of this promising young talent lit up the webosphere, to the point where fans of the wise beyond her years writer demanded more. Now Marina’s work has been gathered in an exclusive collection, providing a glimpse into the college years for high school grads as well as an encouragement to be yourself and seize the day – as Marina’s unfortunate death reminds us, you never know when your time may be up. Graduation year is special, no matter how old you are. Why not forgo the limited coverage of a yearbook and craft your own special memory book? Blurb makes it insanely easy for you to either drag and drop into their pre-existing templates, or to take total creative control for the design gurus out there. You can either gift your kid with a code to craft their own book, or you can surprise them with a compendium of snaps from their senior year (and perhaps before) before they head off to college (or whatever’s next in their life) in the fall. The options, customization and heartfelt emotion that goes into every photobook make this a one-of-a-kind pick your kid will treasure forever. 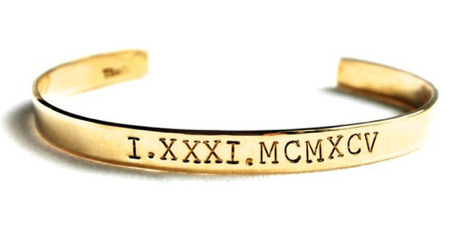 Commemorate this special year in a much more chic way than a class ring with this simple brass cuff. You get to choose the year, which is then custom engraved right onto the bracelet. At this price point (and only $5 shipping to Canada), it’s a wonderful choice if you’re buying for a niece and aren’t on the splurge train. As a heads up, this bracelet does have a turnaround time of about four weeks, so you may need to warn your graduate that good things come to those who wait! If your little one is flying the coop this fall (or earlier), they’ll need a good sturdy bag for those weekend jaunts home. 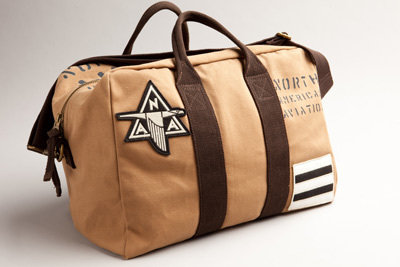 Red Canoe makes a rather expansive line of retro, durable bags that range in size from a school-appropriate messenger to a weekender duffel, like the one pictured above. Whether they’re head off to college or exploring the world, these rugged twill canvas bags will stand the test of time and gain them instead hipster street cred. The way I see it, graduation can be about looking at where you’ve come from – or looking forward to where you’re going. 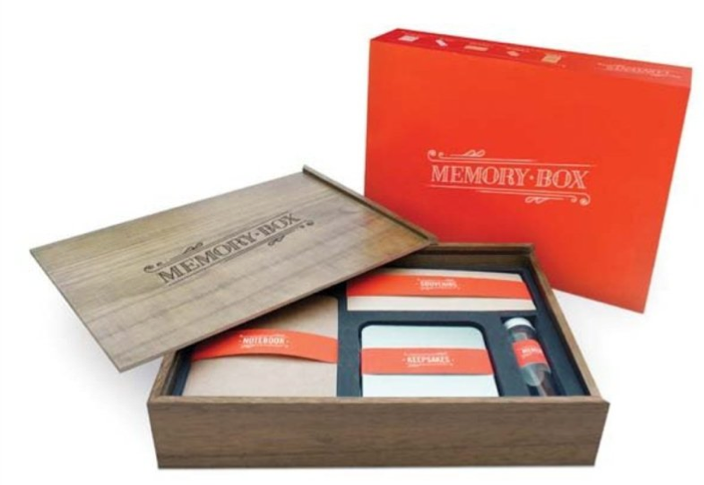 This sweet memory box can serve either function; with a notebook and multiple containers and envelopes to keep your precious memories safe, your grad can use it to keep track of all the fun they’re having at college, or bring it along to school with them, stuffed with reminders of home, family and friends. 1) Tell me in the comments below by July 5, 2014 – what kind of book would you create if you won the $40 gift code? Do you have any grads in your life this year or next? 2) Entries are limited to one per person / per email address / per household (or more if you score bonus entries). A random draw will be conducted on or around July 6, 2014 to select the winners, who will have 48 hours to respond before another winner is chosen in their place. 4) Bonus Entry: I tweeted about this giveaway today – retweet my tweet and post a link to your retweet below to earn yourself another entry. My grandkids always seem to be graduating from something and I would make a memory book of their education and sports careers. I would create a book of my granddaughter’s first (or second) year. I’d create a small photo book about my last trip. Thanks. O, I don’t know anyone who is graduating this year. 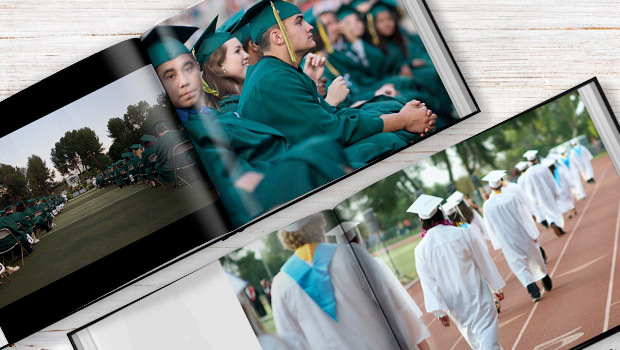 The Time Of Your Life http://t.co/qQGbSghWA7 Win $40 from @BlurbBooks & make a grad photobook + 4 other grad gift ideas. I would create a baby book for my niece! I don’t know anyone graduating this year or next. My cousin in graduating in 3 years! I do have a niece who is graduating this year. If I was to write a book, it would be a coffee table book about their sports and events she has excelled in over the years. The Time Of Your Life http://wp.me/pXaoj-2US Win $40 from @BlurbBooks & make a grad photobook + 4 other grad gift ideas. My son isn’t graduating for another 2 years. I have always wanted to create a book of his artwork throughout the years. No grads this year. Book would be of the summer fun we will have. I’d create a wedding album of our children’s weddings. I would create a summer vacation book. I would create a book of our daughter’s last year. I have several relatives graduating this year. I would create a book of family christmas. SOS. Help. Pick me, pick me! Your next winner!!! Show me the money!!! It would be a dream come true & means more to me than anyone else to win. 😦 Starving artist here desperately needs the $40 Blurb code to shop. to have fun, feel alive & inspired again. A life changing experience. Top of my bucket list. Thanks for the awesomeness, the contest, & generosity. Dear Santa: I’ve been nice. My X-Mas wish this year is to win this contest! I’d create a book of summer 2014 memories. RT @CdnGiftGuide The Time Of Your Life http://t.co/ZIPVaVhbIe Win $40 from @BlurbBooks & make a grad photobook + 4 other grad gift ideas. I would create a book full of inspiring things that have happened recently so most recently it would be my trip to Cuba I took! A book for my partner celebrating the last 11 years! We recently celebrated Grandma’s 90th birthday. I’d make a memory book of that event. Not a grad, but my son’s first year of school! I’d love to create a book of how much he’s grown in 5 years! I would create a quilt and a book telling stories of my daughers life! I would make a book about my family and friends and the last 14 years of my life going to university now that I’m finally done.